UpCycle collected more than 50 truckloads of materials for art, learning and business purposes that were destined for the waste stream. Then, we went to work redistributing it to the community. We collect, reuse and redistribute materials through our materials resource center which is open to the public Wednesday through Saturday in the Durant Arts Center. UpCycle shared the joy of creative reuse with more than 750 Alexandria City Public School children in their classrooms. We brought science and arts integrated lessons to preschool and kindergarten classrooms. Students and their teachers discovered that cast-offs like bottle caps, bread ties and fabric scraps are an inspiring resource for learning. Your gift makes a significant impact, helping us to meet our mission to connect creativity and conservation through reuse! UpCycle is dependent on individual, corporate, foundation and government grants to provide a materials resource center and arts educational outreach. 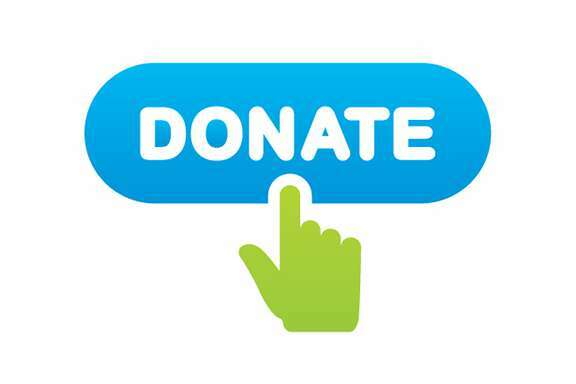 ​Donations are always appreciated and deductible as allowed by law. When you shop at AmazonSmile, Amazon donates 0.5% of the purchase price to UpCycle Creative Reuse Center. 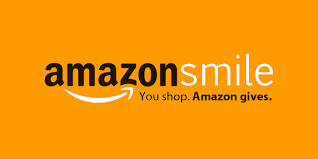 Bookmark the link http://smile.amazon.com/ch/45-4229796 and support us every time you shop! Our Amazon Wish List includes the consumables we use for programs (like glue and tape) as well as resource books for our programs. The books are kept on-hand in our materials center for the public to peruse for ideas. Holy Cow in Del Ray, 2312 Mt. Vernon Ave., donates $.25 from the sale of every burger to local charities. UpCycle's burger fund number is 187.